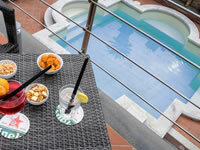 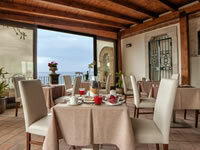 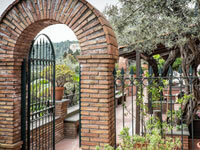 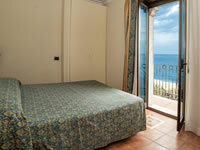 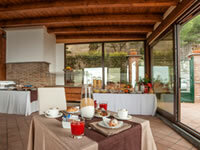 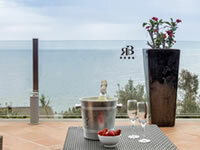 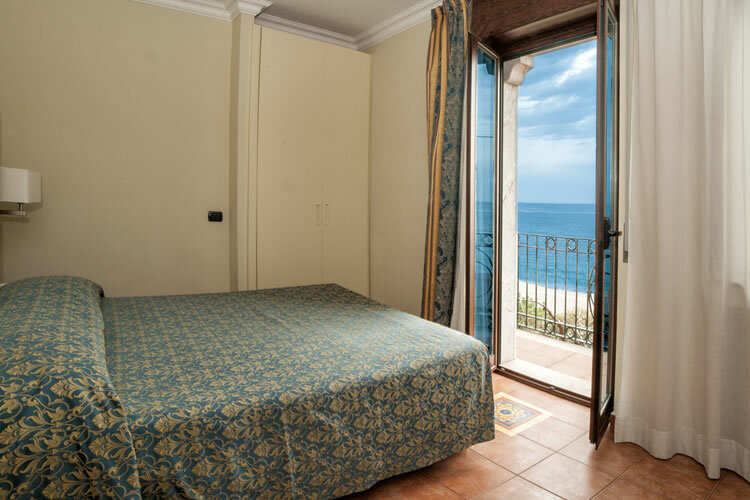 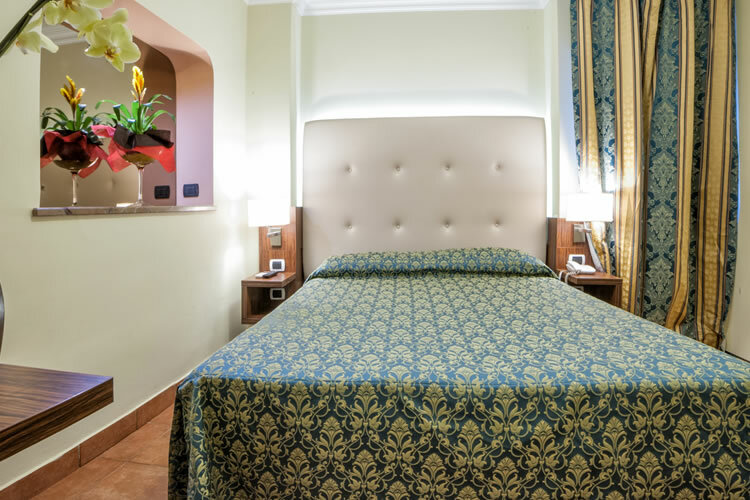 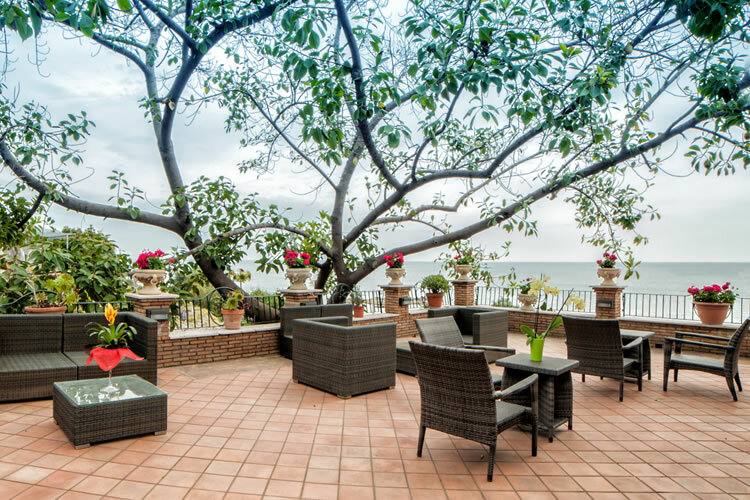 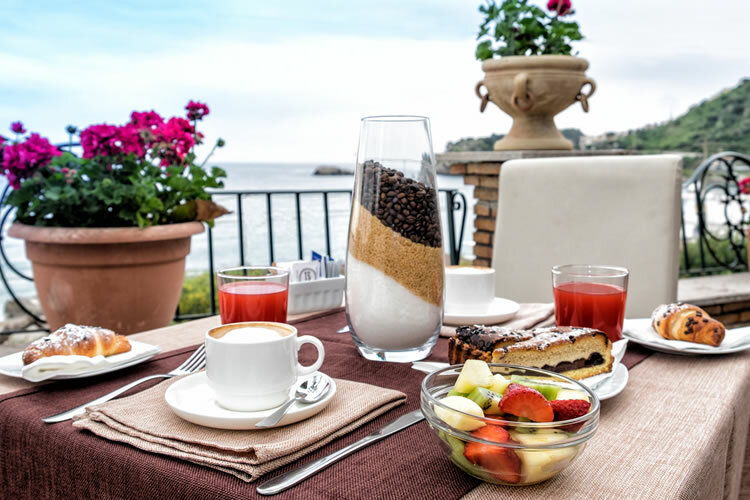 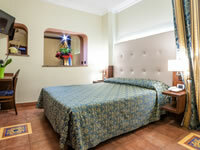 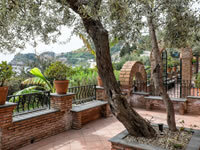 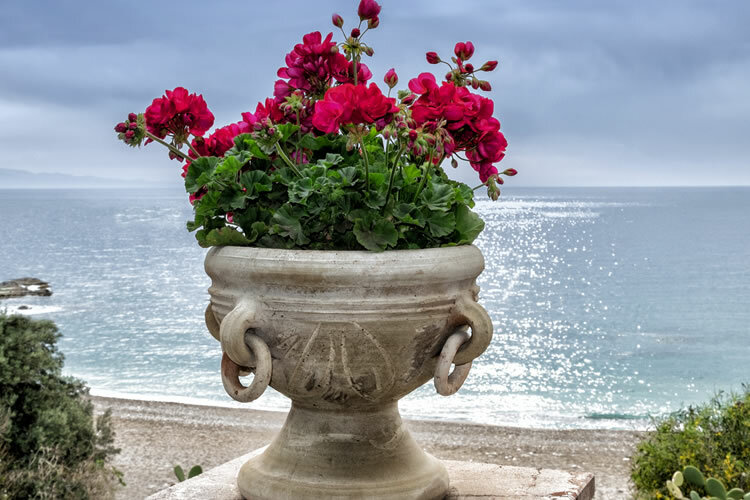 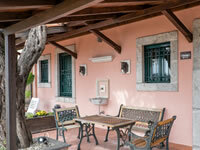 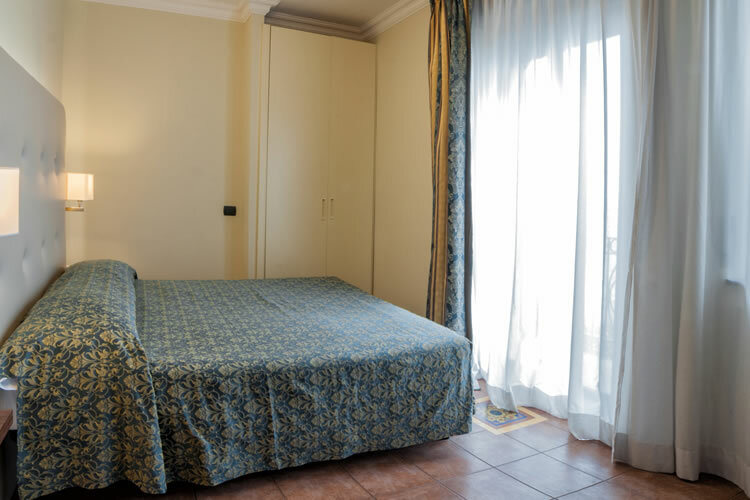 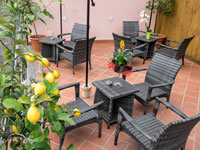 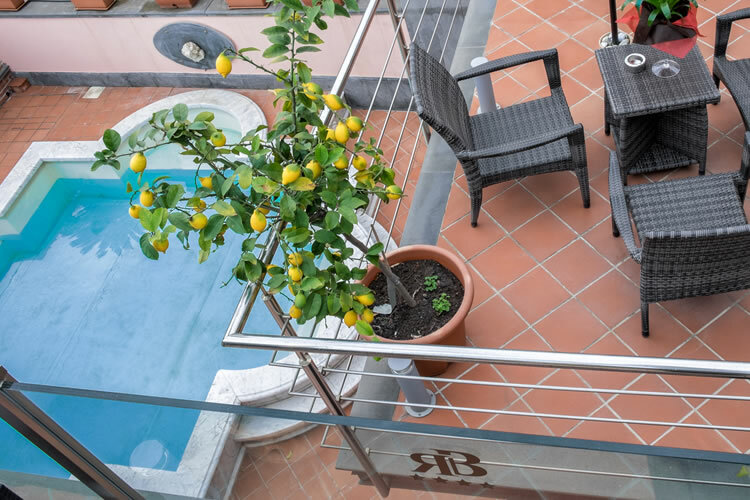 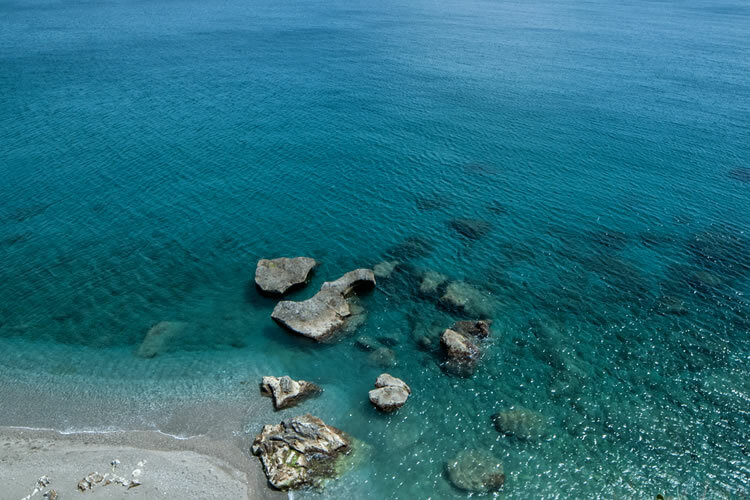 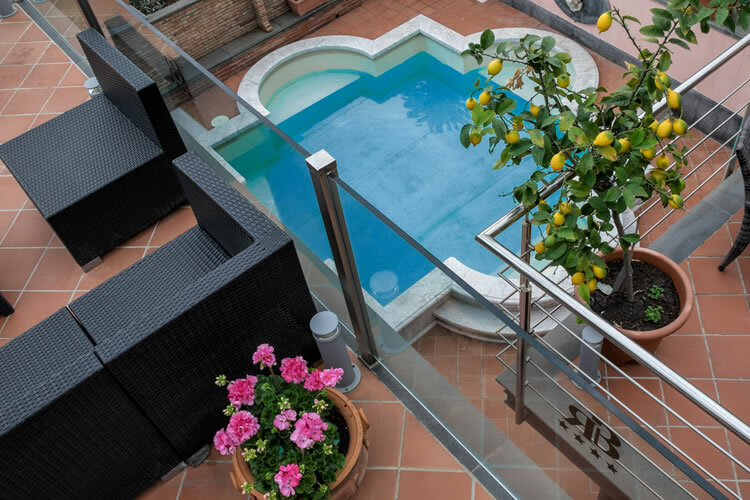 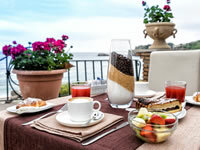 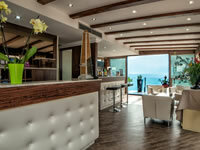 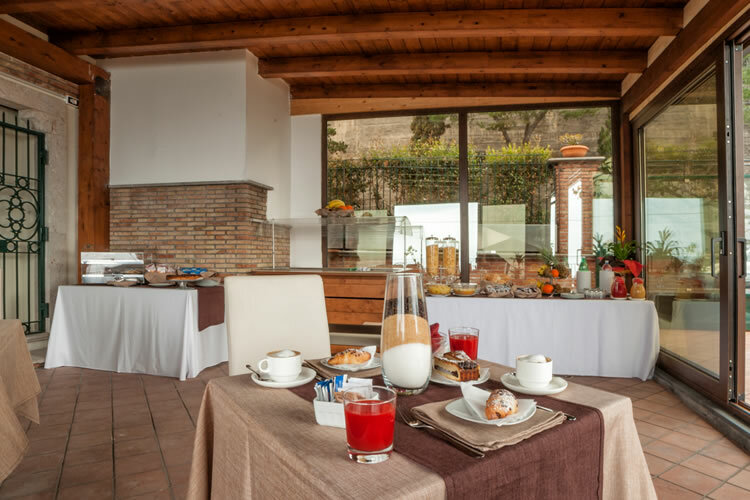 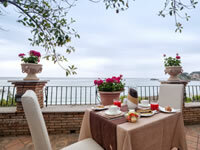 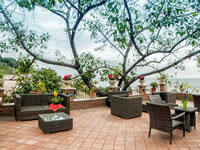 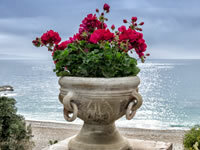 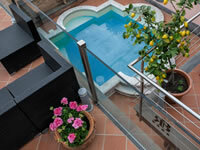 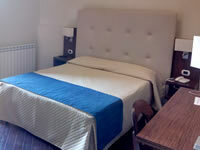 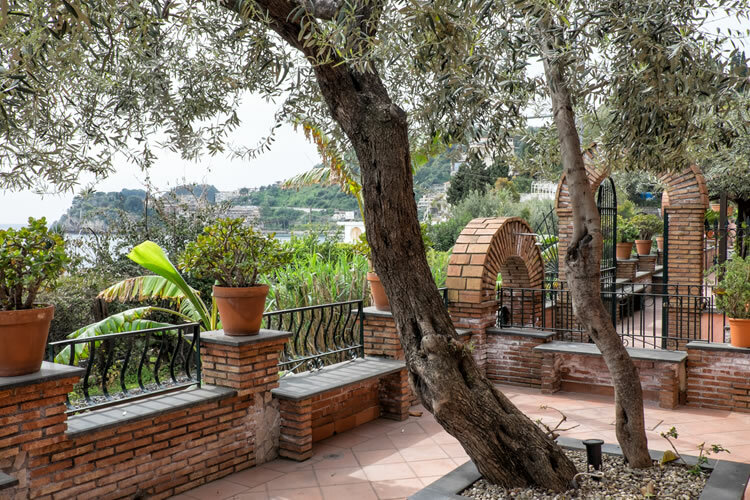 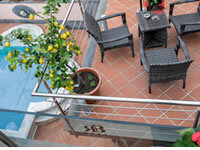 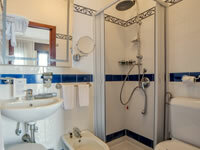 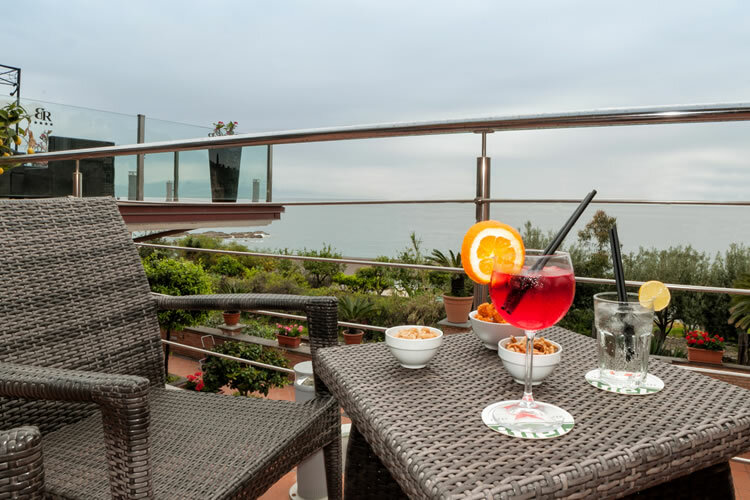 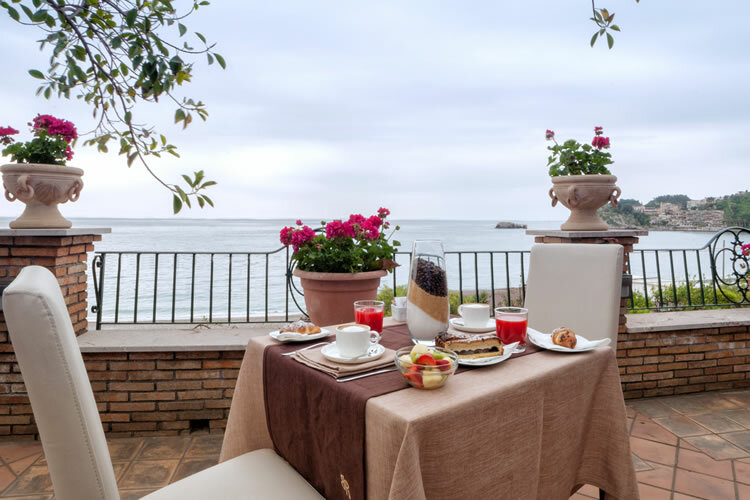 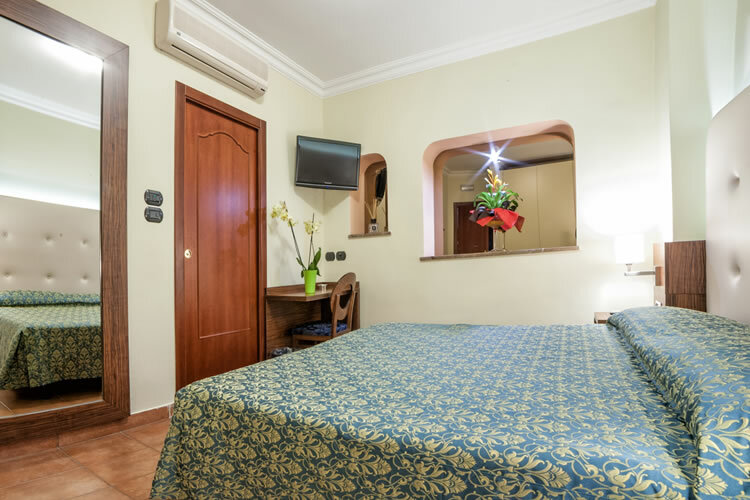 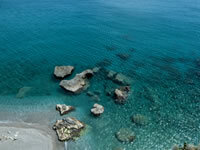 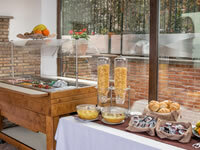 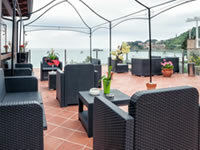 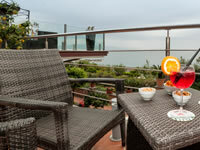 Borromeo Resort Hotel Taormina – Photo Gallery - Photo Gallery of our 4 star hotel at the beach of Taormina, Sicily. 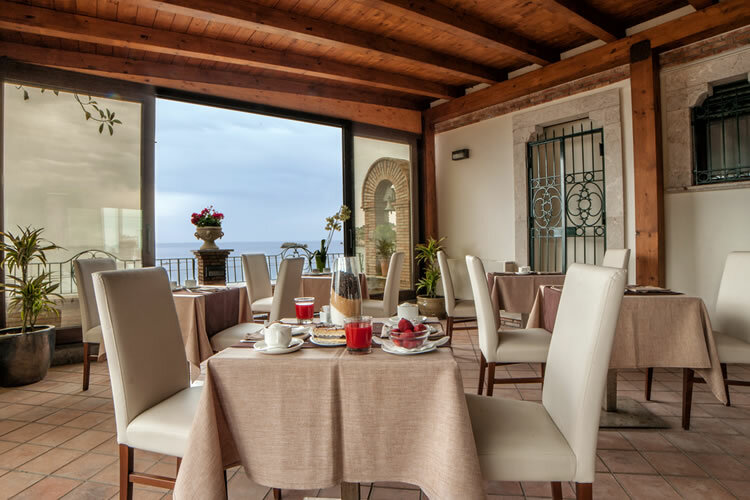 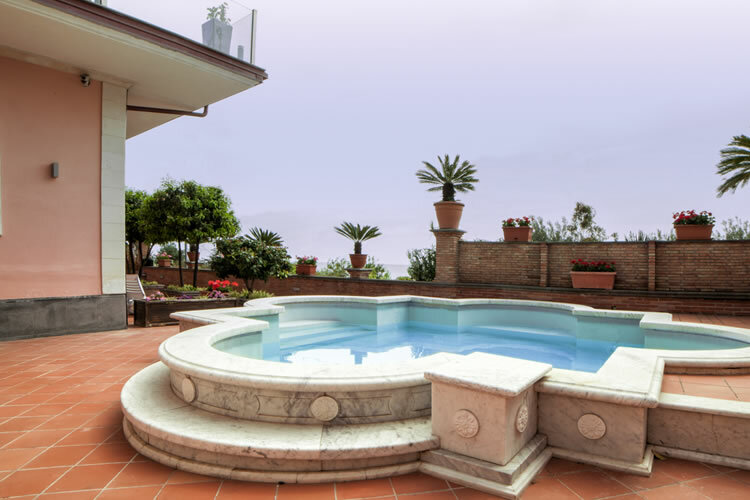 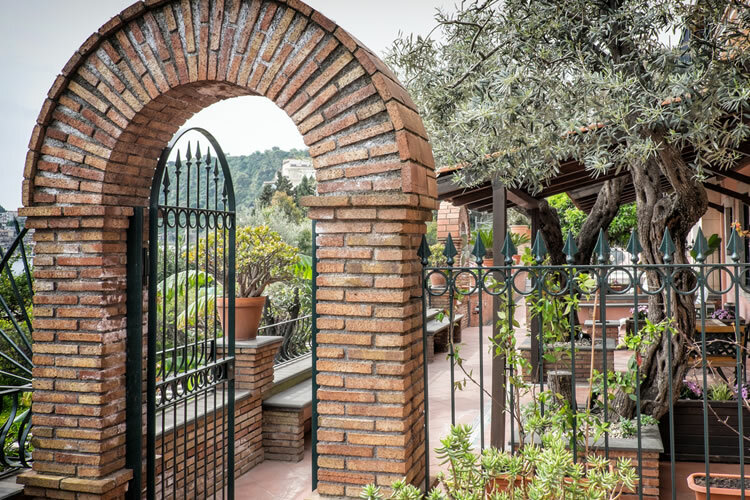 The Borromeo Resort Hotel Taormina is a 4 star hotel resort on the Sicilian coast just outside of Taormina on the Ionian coastline. 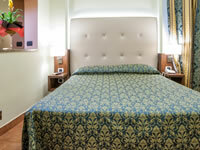 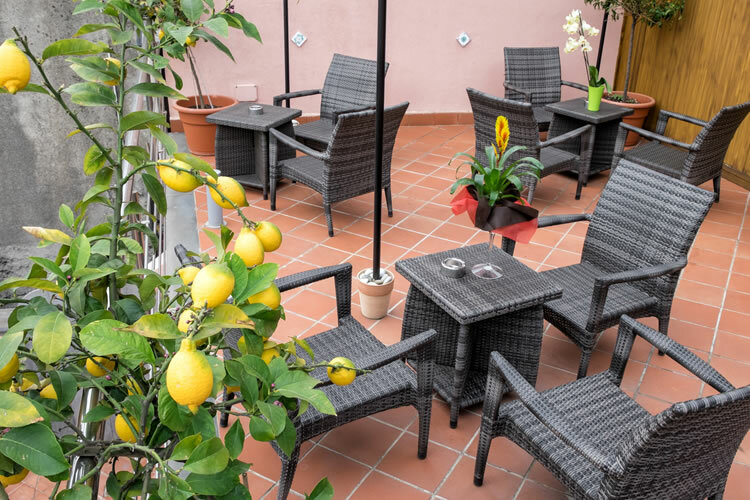 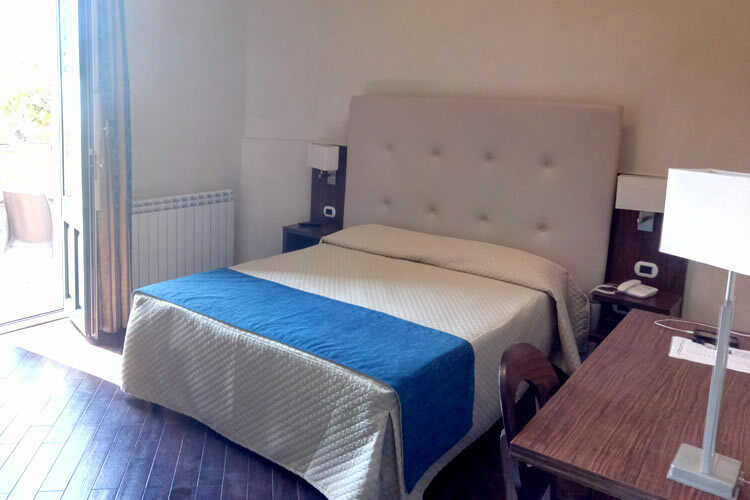 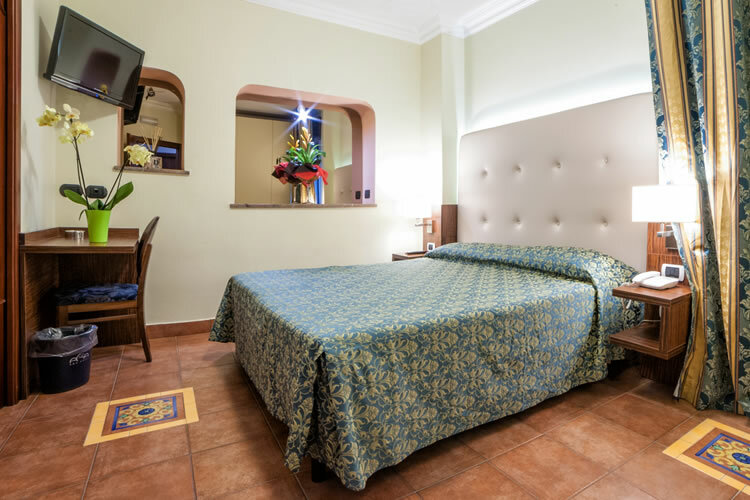 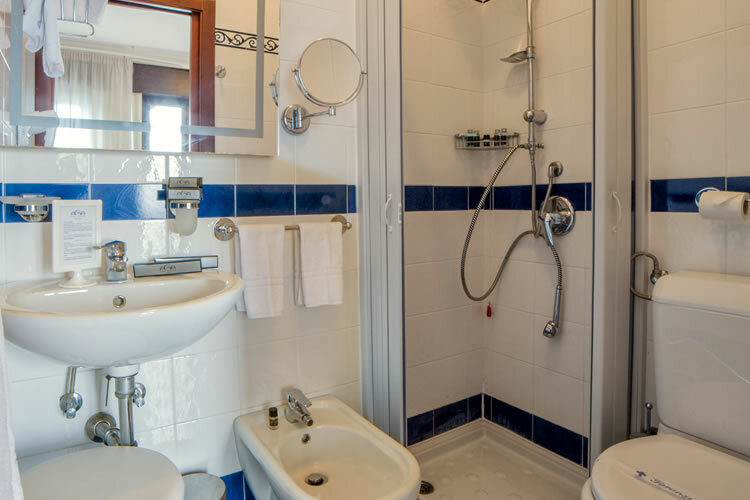 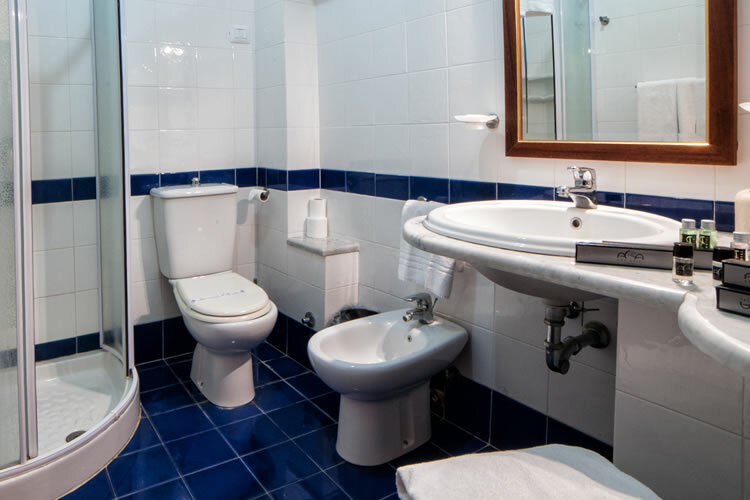 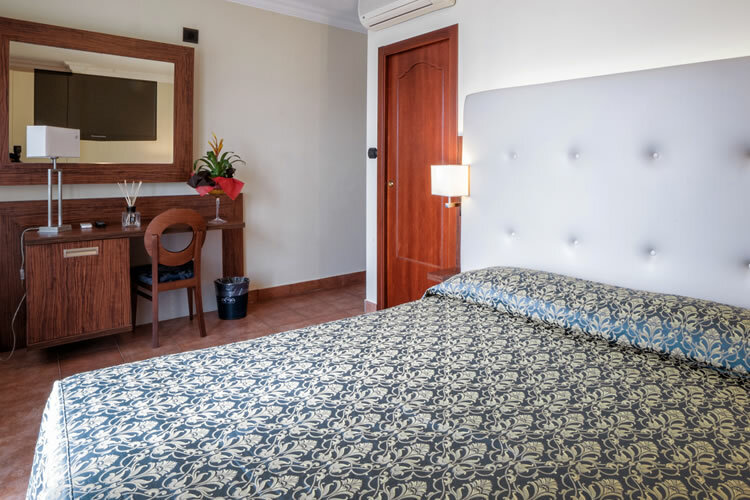 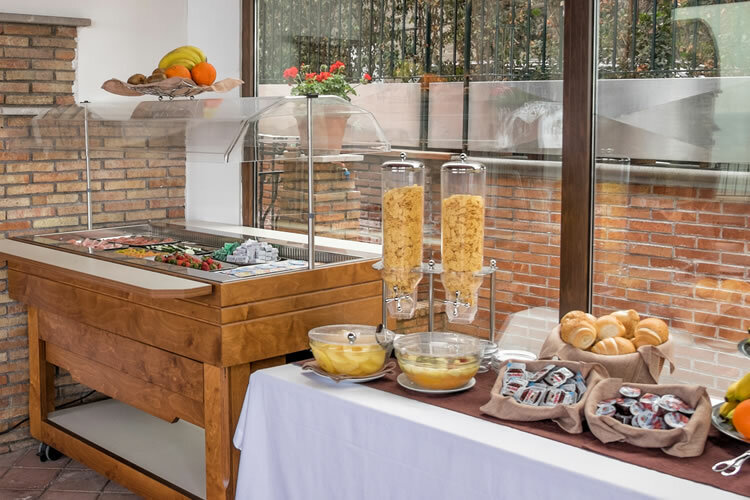 Offering 14 spacious and comfortable rooms in addition to a luxurious hotel suite, the guest facilities are soundproofed and enjoy the latest mod cons including flat screen satellite TV, air conditioning, mini bar and free Wi-Fi internet access. 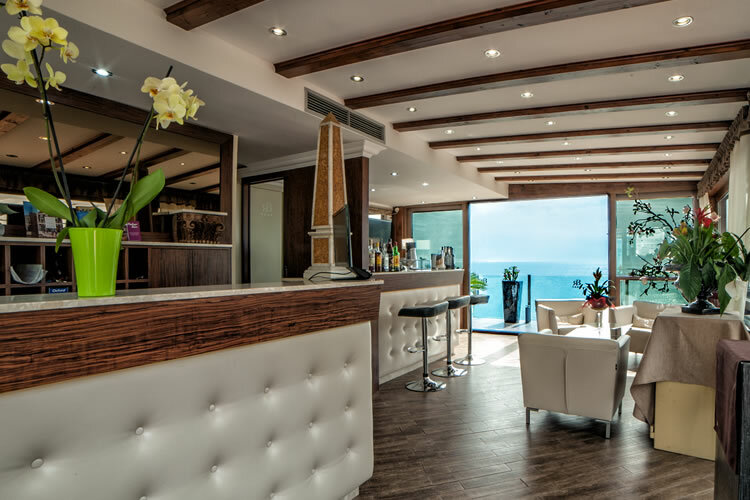 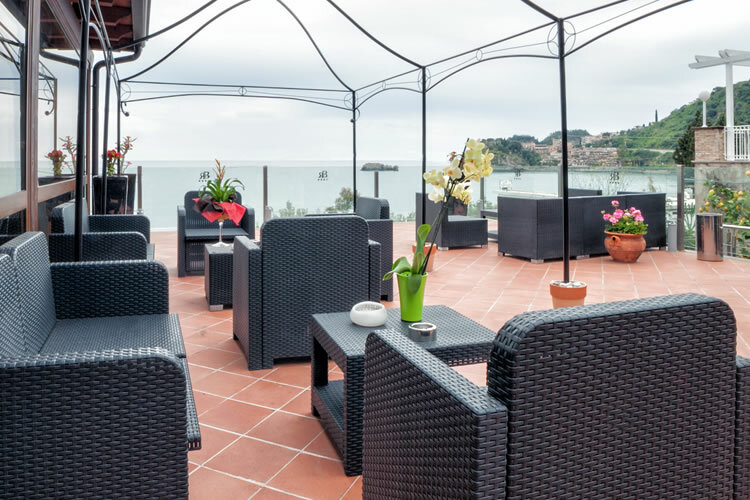 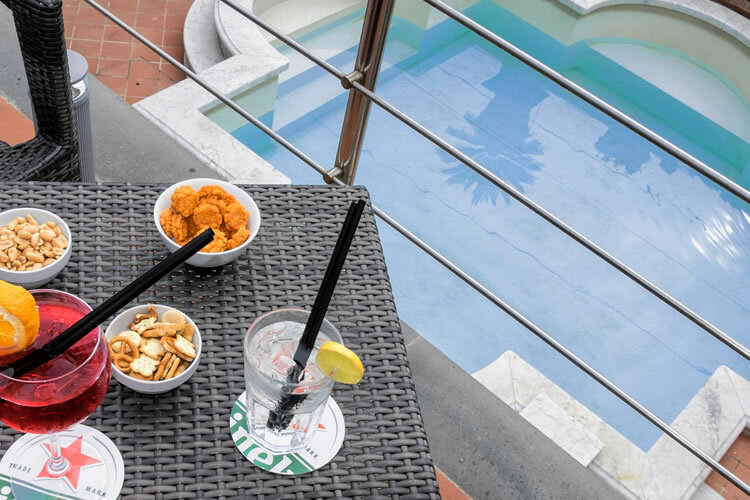 The resort itself also offers a 24 hour hotel bar, a 24 hour reception, a delightful sun terrace with spectacular views and a hot tub Jacuzzi pool to totally relax. 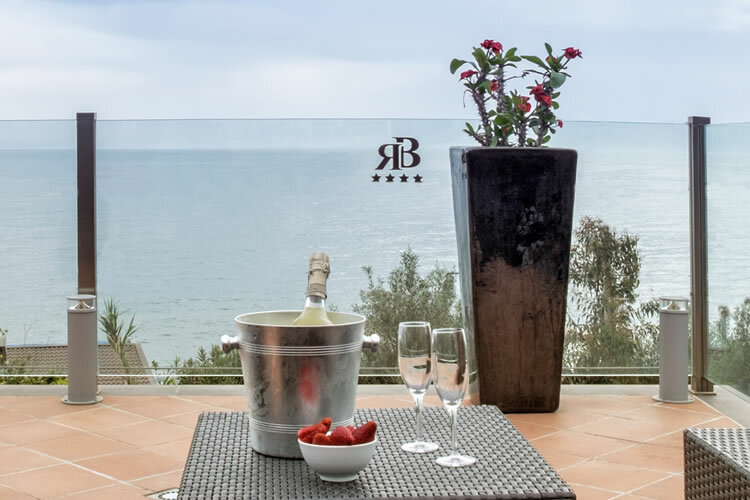 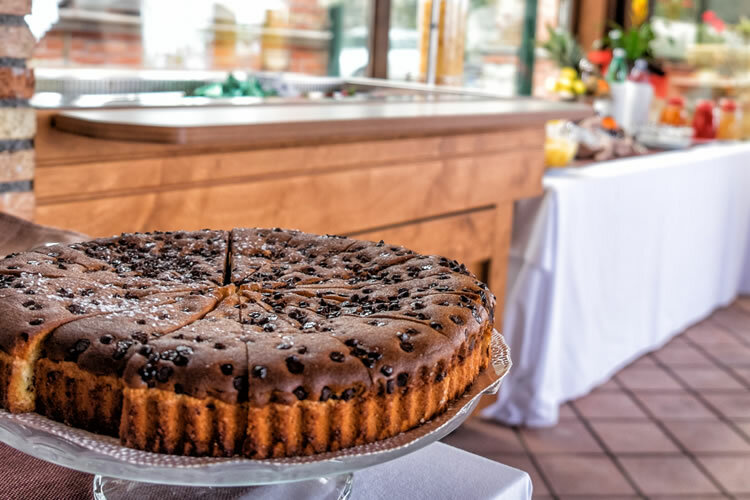 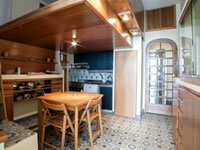 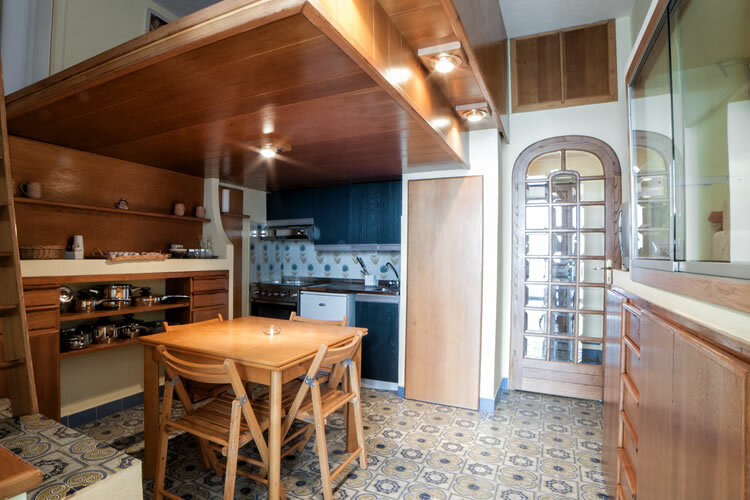 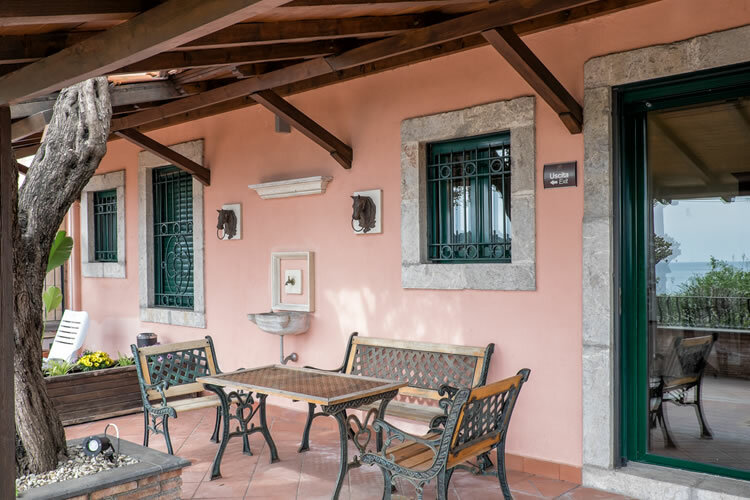 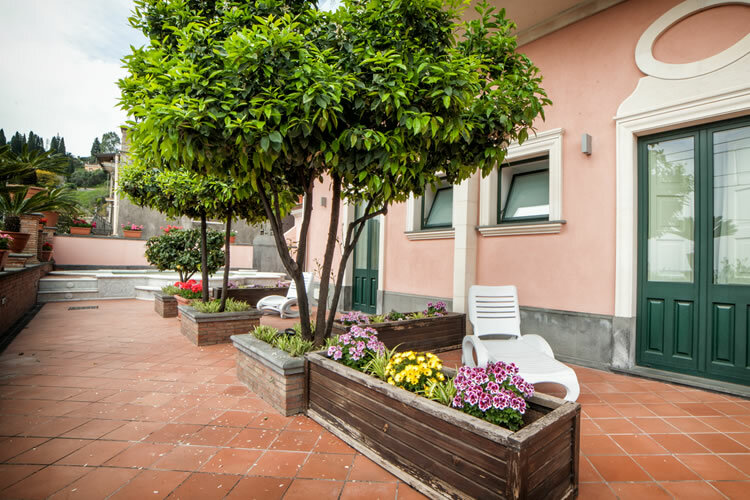 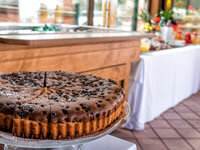 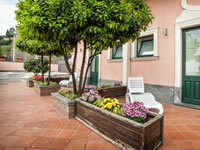 What are you waiting for – make your bookingtoday!